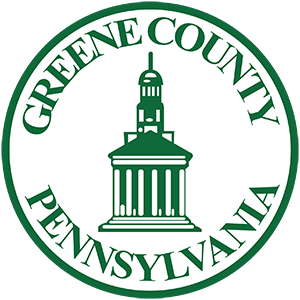 Visitors spent $78.5 million in Greene County. Tourism provides more than 480 jobs in Greene County. The agency creates an annual visitors guide as well as specific target brochures each year. Discover our visitors guide and brochures at https://visitgreene.org/brochuresandguides/.